The Driver’s Study Guide line is Canada’s #1 Driver’s reference line. 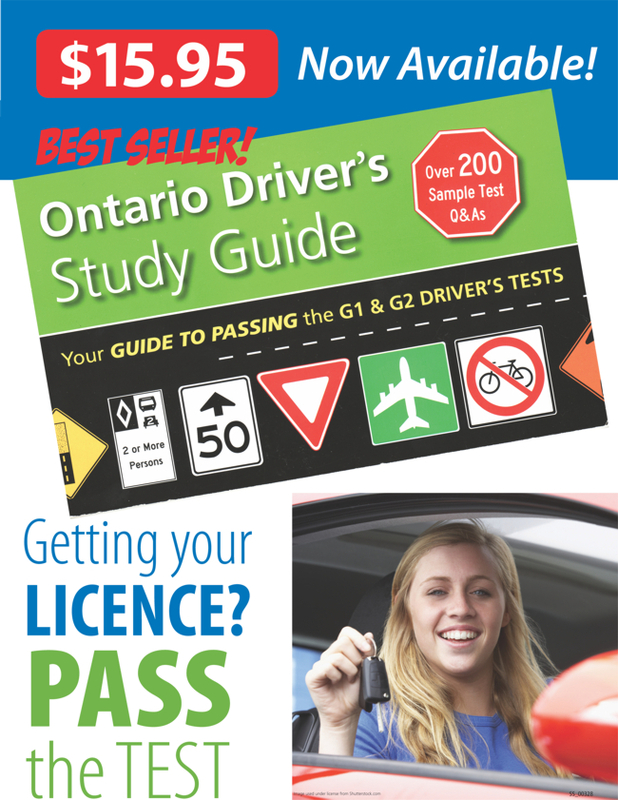 Each book contains 200 simulated test questions to help you understand the rules of the road in your Province. Each book contains colourful illustrations and photographs. Driver’s study guides are available anywhere MapArt and CCCmaps products are sold and available from at our online store.